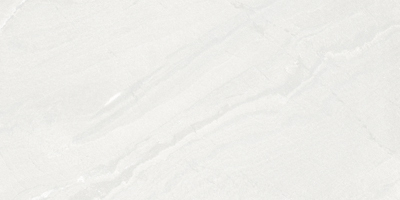 An Italian porcelain tile series whose name reflects strength and durability. 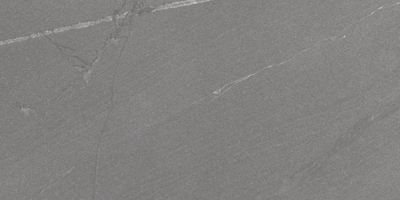 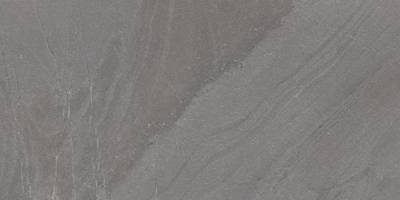 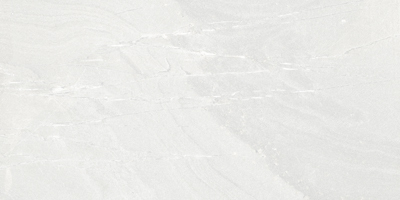 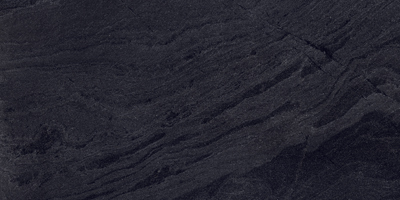 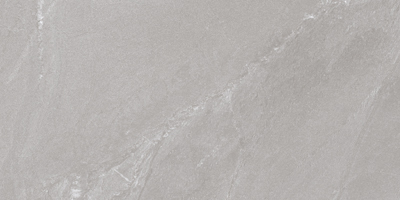 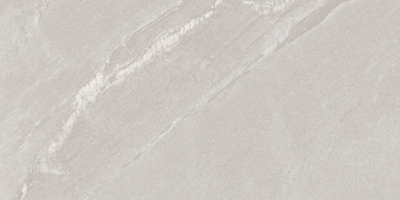 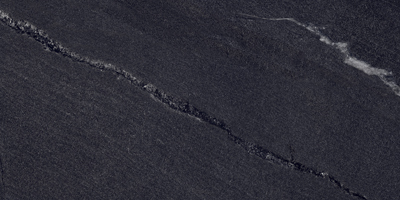 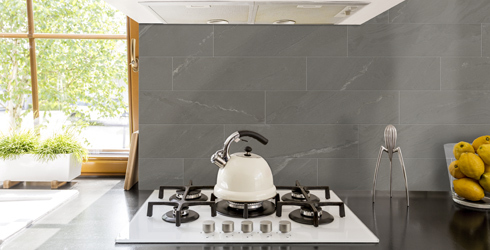 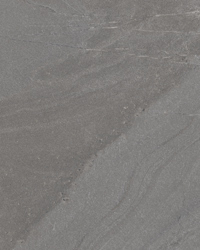 Atlantic Stone porcelain offers the look of quartzite stone on a high-quality porcelain tile. 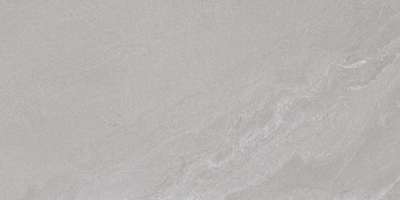 Its stunning colors, enhanced by subtle veining, creates an elegant stone tile look in any setting. 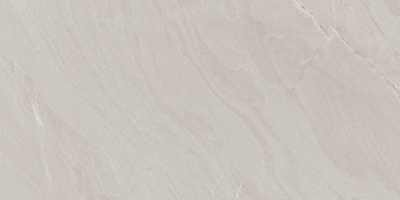 Offered in both a matte and lappato (semi-polished) finish.